Our mental health affects our confidence and self-esteem, how we think, feel, and interact with others. It also helps determine how we manage stress, relate to others, and make choices. “When a person is struggling with his or her behavioral health, they may face stress, depression, anxiety, relationship problems, grief, addiction, mood disorders, or other psychological concerns.” (Substance Abuse and Mental Health Services Administration). Many factors contribute to our mental health, including our biology, genes and brain chemistry, our life experiences, and our family and social history. There is significant evidence that positive mental health is associated with improved overall health. If you or someone you know is struggling with a mental health concern, we can help. Anxiety affects each of us in different ways. Often triggered by stress, anxiety can feel much more intense and may make just getting through the day a challenge. Find out what causes anxiety and explore resources for managing it. Are you feeling tired, overwhelmed or anxious? Maybe you have been using alcohol or another substance in a way that you are concerned about? Take a couple minutes to check in with yourself with our anonymous self-assessment. The loss of a friend or loved one is among the most traumatic events that a person can experience.This guide outlines the varied reactions to loss, factors that may complicate grieving, how to help yourself, how to help a friend, and how to connect with resources available at USD. Everyone occasionally feels blue or sad. But these feelings are usually short-lived and pass within a couple of days. When you have depression, it interferes with daily life and may make everyday tasks difficult to manage. Find out if you may be suffering from depression and explore resources for starting to feel better and getting the help you need. Stress is your body’s way of reacting to the demands of daily life. It can be caused by both good and bad experiences and we all react to it differently. 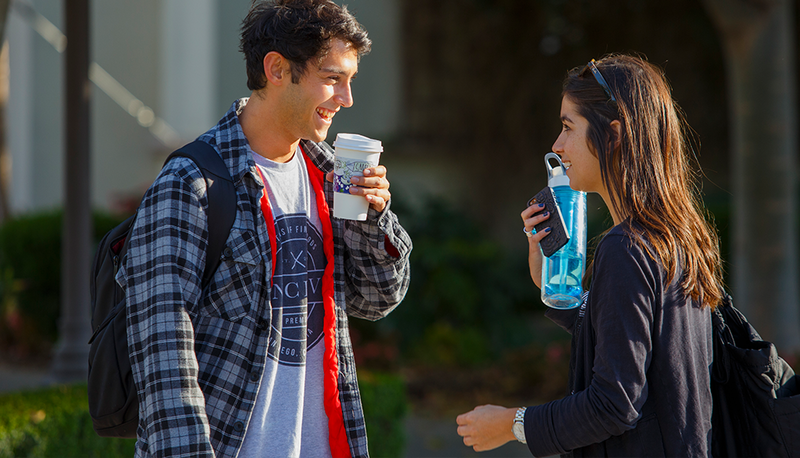 We know that college can be stressful but we are here to support you during your time at the University of San Diego. Take a few minutes to review our information on stress to make sure that you have positive coping strategies for managing yours! Coping Skills are methods a person uses to deal with stressful situations. Learning and maintaining good coping skills takes practice, but it gets easier over time!